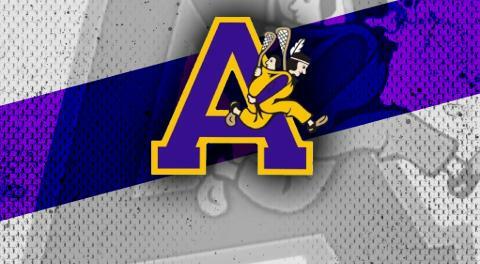 Please welcome Bobby Saari to the Coquitlam Jr. Adanacs Lacrosse Club. Bobby has been a part of the lacrosse community, playing and coaching from a young age. Beginning his coaching path within the Mission Minor Lacrosse Association alongside Coquitlam Adanac general manager Scott Wortley from 2006 - 2010. This included a silver medal finish for Midget A2 provincials in 2010. Bobby moved into a head coach position in 2011, successfully building his Pewee C team into a silver medal winning provincial team. He then took them to Bantam A2 and notably brought the group into a battling Midget A1 team in 2016. The opportunity to coach the team Fraser Valley midgets in BC Summer games came shortly after. Bobby showed success in selecting a dominant team for the tournament. In the 2017 Junior draft, he coached a total of 9 players, 5 of which were from Mission. In his past eight years of coaching he has built respect within the community, but most importantly from his players. He holds high values that align well with the philosophy of the Coquitlam Adanac Association and looks forward to creating future success throughout the whole community.